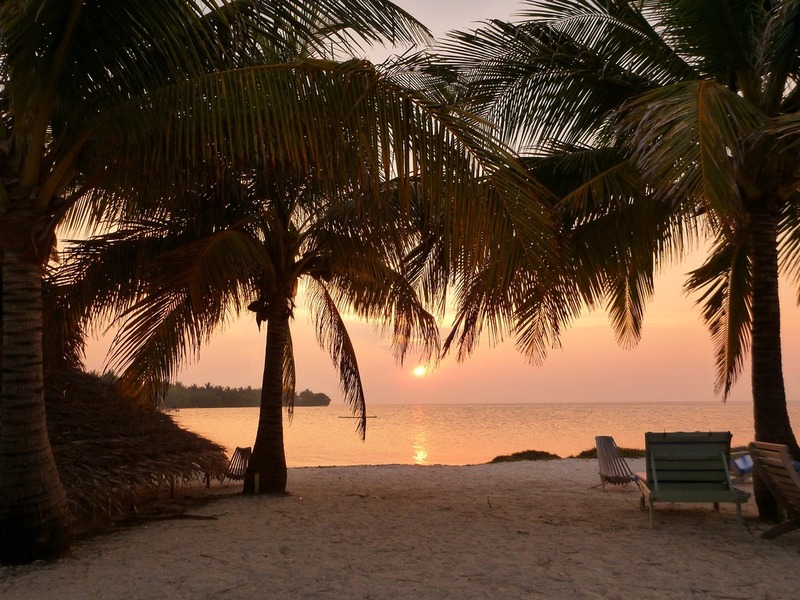 You might be contemplating your first vacation to Belize, but it won’t be your last! 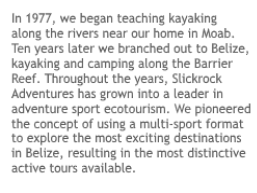 Belize is easy to get to, English speaking, and small, which means there are no 12 hour bus rides in your future. There are TONS of fun adventures to discover in this unique Central American country. Don’t stress that there’s too much to see it all on your first trip, you’ll do more of it on your next trip to Belize! These pages cover a few of the not-to-be-missed attractions. 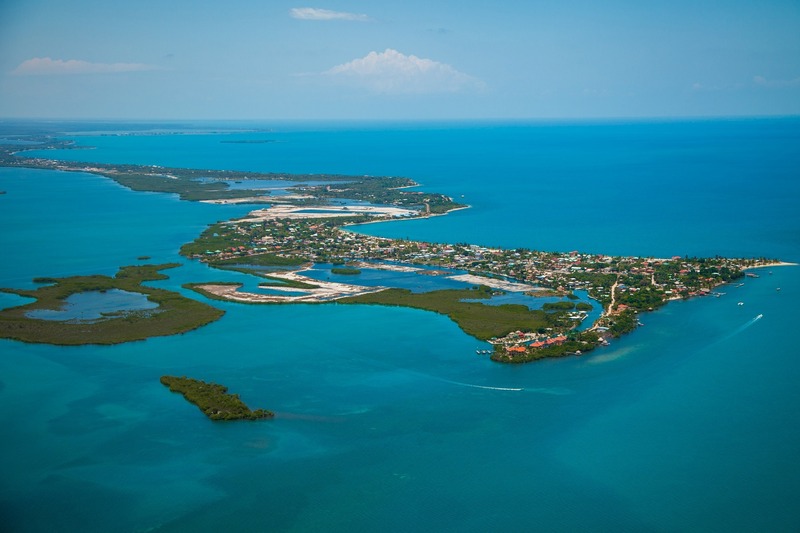 If you are actually looking for information about Belize, we can help with that too. Here we go into some depth covering each of the 13 most extensive Mayan ruins in Belize (plus Tikal in nearby Guatemala). Belize, plus nearby Mexico, Guatemala, Honduras, and El Salvador, are home to numerous Mayan cities. 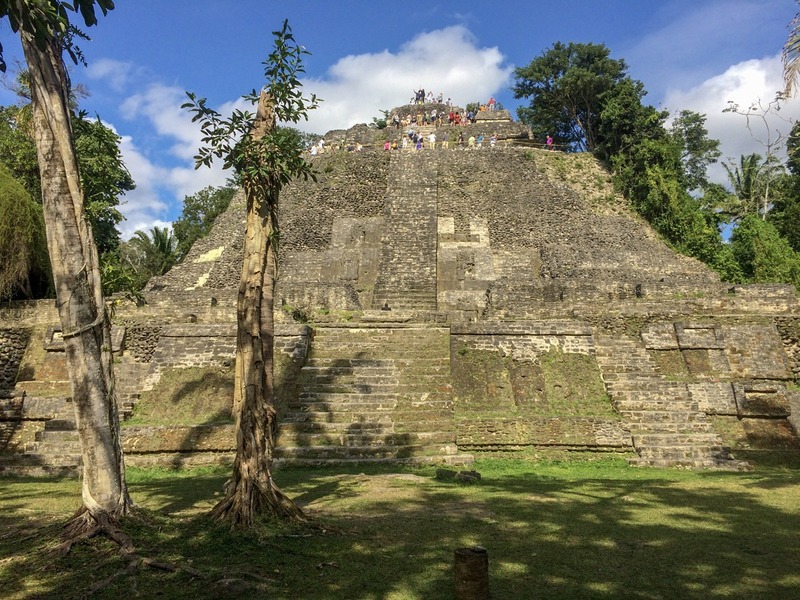 In addition, we explain how to plan your own Mayan ruin tour of Belize. Glover’s Reef is the most remote ocean location in the country, and therefore the most pristine and unpopulated. There are five islands at the atoll, and three contain tourist resorts. The fourth is the home to the marine reserve headquarters. 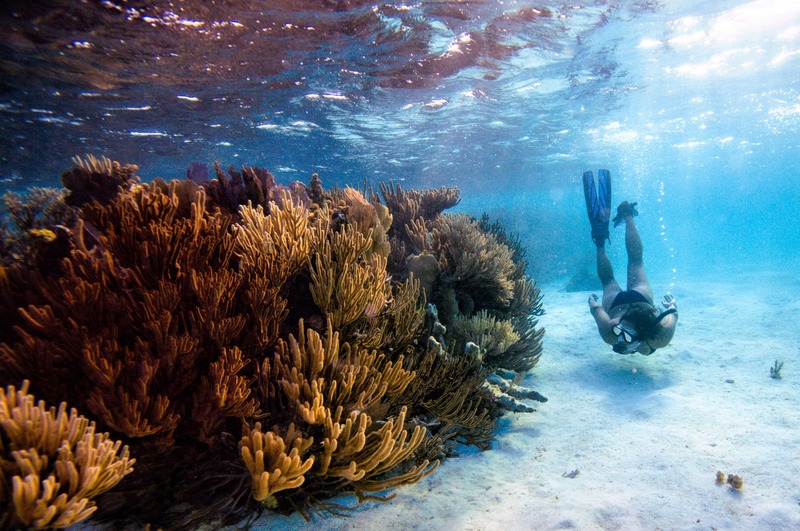 The snorkeling and diving at Glover’s is the best in Belize. If you are serious at the underwater world of Belize, a visit to Glover’s Reef is a must. Check out our private island vacation packages for the best in adventure travel at Glover’s Reef. Belize boasts the second longest barrier reef in the world, the Belize Barrier Reef is rivaled only by the Great Barrier Reef in Australia. Located an average of twenty miles offshore of Belize’s 200 mile coastline, the Barrier Reef protects the mainland of Belize from offshore waves and tidal exchanges. This barrier reef complex runs from the northern border of the country, where it is only about 1 mile offshore, and continues in an almost unbroken line south all the way to the Sapodilla Cayes which are about 25 miles offshore. 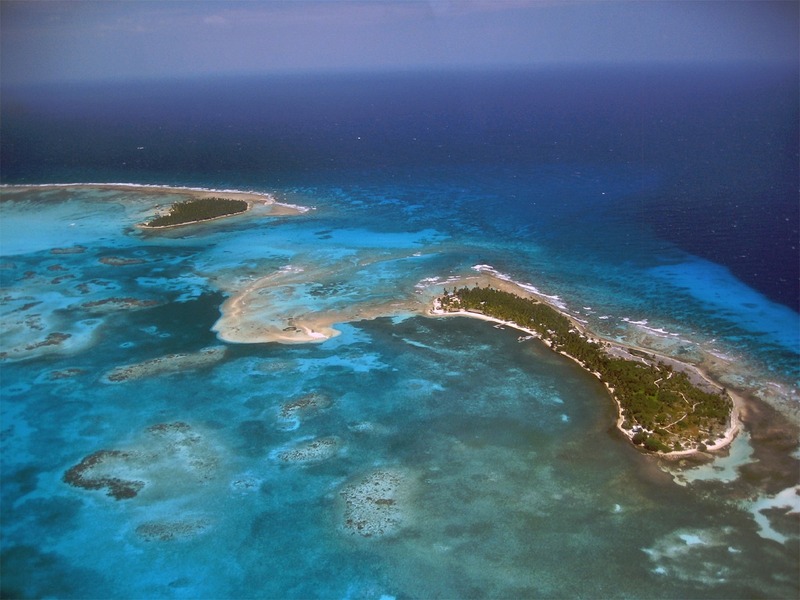 Home to the region’s richest underwater ecosystem, no visit should omit Glover’s Reef diving or Belize reef snorkeling. 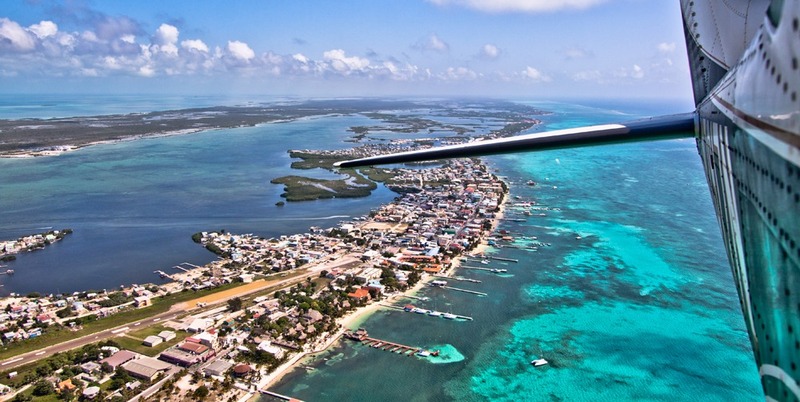 Ambergris Caye is the most popular tourist destination in the country. Although the underwater world is not nearly as pristine as the more remote areas like Glover’s Reef or Southwater Caye, the night life and general tourist excitement is unsurpassed. Because you can fly here directly from the international airport right after landing, this is a popular place to begin your trip. Placencia lies along the tip of a miles long peninsula jutting out from the southern coastline of Belize. The beach runs the entire length of the peninsula, and is a stunningly white expanse. By far this stupendous Belize beach is what has made Placencia the popular destination that it is. All along the beach lie a myriad of guest lodging, from mom and pop operations to gigantic condo complexes. The Great Blue Hole is located about 35 miles offshore of Belize City, at Lighthouse Reef, one of Belize’s atolls. The Blue Hole is the most famous natural attraction in Belize, as it is the most famous scuba diving site in Belize. The Blue Hole is actually a cenote, or sinkhole, formed when the area was an island and above sea level. When a cave finally erodes out after the island has sunk, it will collapse, forming a sinkhole. This makes for spectacular diving. Great beaches are oddly rare in the country. We provide the definitive list of the best beaches in the country.